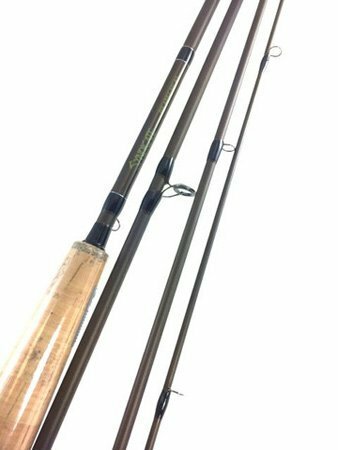 The SYNDICATE 10′ 4 weight competition rod is exactly what you need to up your euro nymphing game on larger rivers. Renown for it’s light weight and sensitivity, the 10′ 4 weight is a new edition to one of the most popular competition rod lines in the United States. Lighter than most 3 weight fly rods on the market, the SYNDICATE 10′ 4 weight not only protects fine tippets, but also has the backbone to subdue larger fish when it counts. This rod not only has the appropriate action for european style nymphing, but also throws dry dropper and indicator rigs without issue. 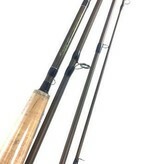 This rod is also popular with drift boat guides and PWC anglers, as the length helps increase client drifts, reduce water slap during the backcast and is easy to cast all day.